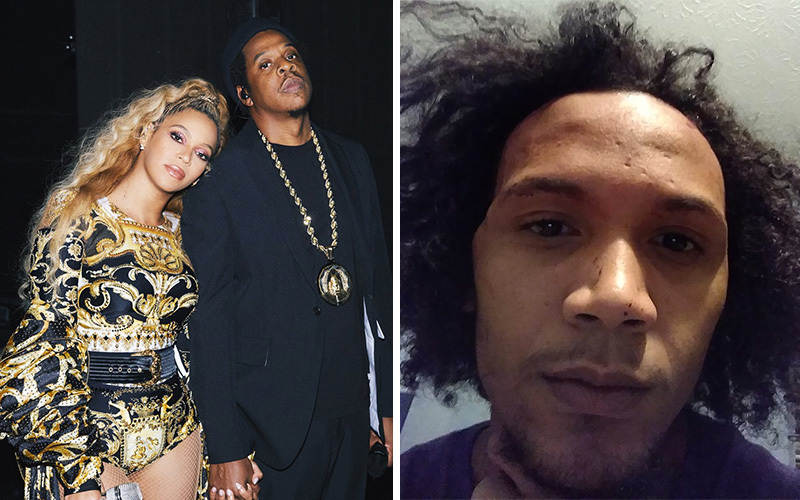 26-year-old Anthony Charles Thomas Maxwell was identified as the crazed “fan” who made the bold decision to literally go “Apesh*t” and rush the stage at Beyoncé and JAY-Z’s concert in Atlanta last weekend. As The Carters were leaving the stage following the first of two sold-out shows at Mercedes-Benz Stadium Saturday night (Aug. 25), Maxwell was able to somehow hop on the stage and run after the couple. Fortunately, they were unharmed after their dancers quickly sprung into action and apprehended him before things got too crazy. Moments after the attempted attack, Maxwell hopped on Facebook to let the world know how he felt, saying that he wanted to fight JAY-Z one-on-one because he’s been “sneak dissing” him, but he couldn’t get to him because the dancers and crew members stopped him. 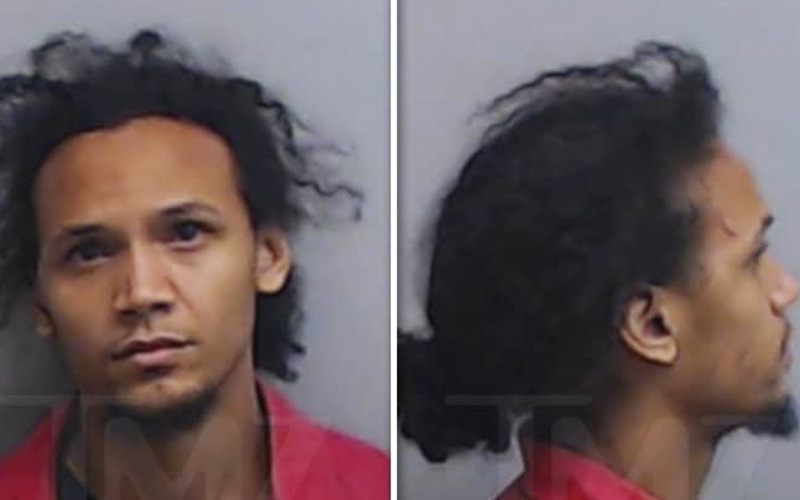 Beyoncé and JAY-Z didn’t press any charges against Maxwell, but Atlanta police did. He was originally issued a simple citation for disorderly conduct, but after it was determined that he “made contact” with JAY-Z, he was charged with disorderly conduct and aggravated battery. He never made any contact with Beyoncé, TMZ reported. Maxwell was taken into custody Sunday evening (Aug. 26) and transported to the Fulton County Jail, where he was booked and held on $5,000 bail. He was released Monday after posting bond. We love a Queen with a sense of humor!